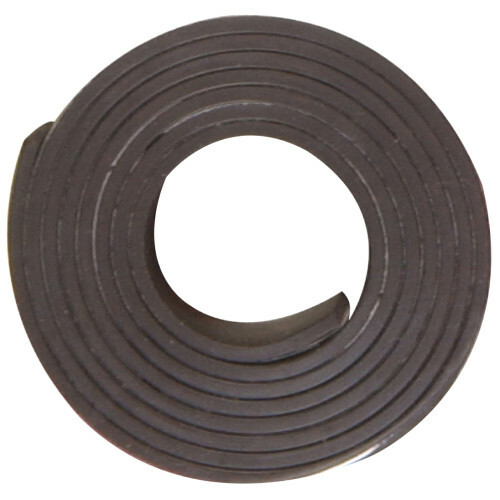 Hillman magnets come in a variety of forms: metal, ceramic, strips, tape, rings, clips, and sheets. Use magnets to tidy up or in DIY projects. Ideal for the home, office, or workshop. Available in different sizes and varieties. 1/2" x 10' 1/2" x 30"